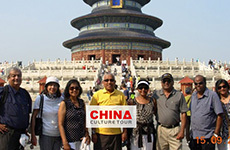 ﻿ Private China Group Tours for Classmates, Friends & Colleagues. 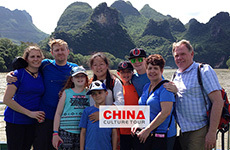 Our "China Group Tours" are tailor made China tours for groups of big families, classmates, friends & colleagues but not Join In Group Tours mixed with strangers. 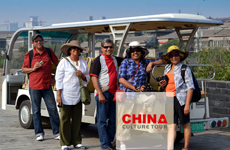 You can design your own itinerary including destinations, sights, meals, hotels, shopping or no-shopping, your travel pace, etc. 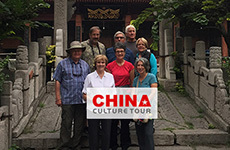 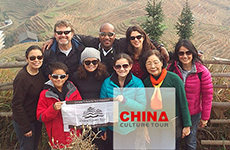 CHINA CULTURE TOUR has managed such kind of private group tours for students, colleagues, big families from America, Canada, German, Czech and Russia. 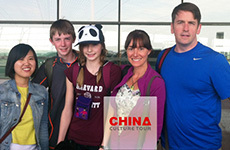 Just tell your requests and we will take are of it.